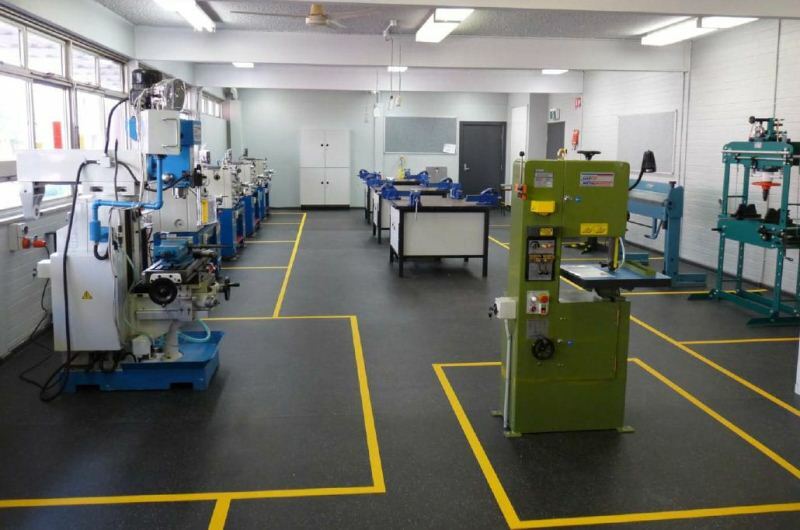 The project involved the construction of Trade Training Centres at five schools in Northern NSW. The projects include both refurbished and new hospitality, woodwork and metalwork facilities at Emmaville, Glen Innes and Tenterfield. Schools at Warialda and Bingara included hospitality facilities.